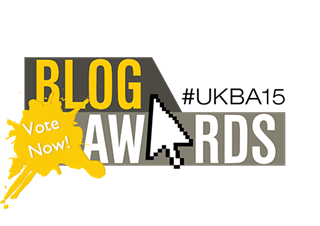 It’s been a busy year for EngageSportMode.com, so what better time to enter the UK Blog Awards? We’re not saying you have to vote for EngageSportMode in the Automotive category, but we’d be pretty happy if you did! Got really excited about the Volkswagen XL Sport. So if those eleven don’t convince you to vote for EngageSportMode.com, we’re not sure what else will. But, if you’ve enjoyed any of the above – or other posts on ESM – please do consider giving us your vote.